On 7 June in Paris, 68 nations signed the Multilateral Convention to Implement Tax Treaty Related Measures to Prevent Base Erosion and Profit Shifting (BEPS)(the new Convention). Australia was one of the signatories. The new Convention sets minimum standards to be incorporated in tax agreements between nations. Some provisions in the new Convention are mandatory for signatories, while others are optional. In many cases, the provisions of the new Convention are intended to remedy the ‘OECD Model Tax Convention’. Today we offer a primer on the new Convention. We summarise the underlying rationale, some key components and the next steps for Australia. For the new Convention itself, go to http://www.oecd.org/tax/treaties/multilateral-convention-to-implement-tax-treaty-related-measures-to-prevent-BEPS.pdf. The new Convention arises from the OECD/G20 Base Erosion and Profit Shifting Project. 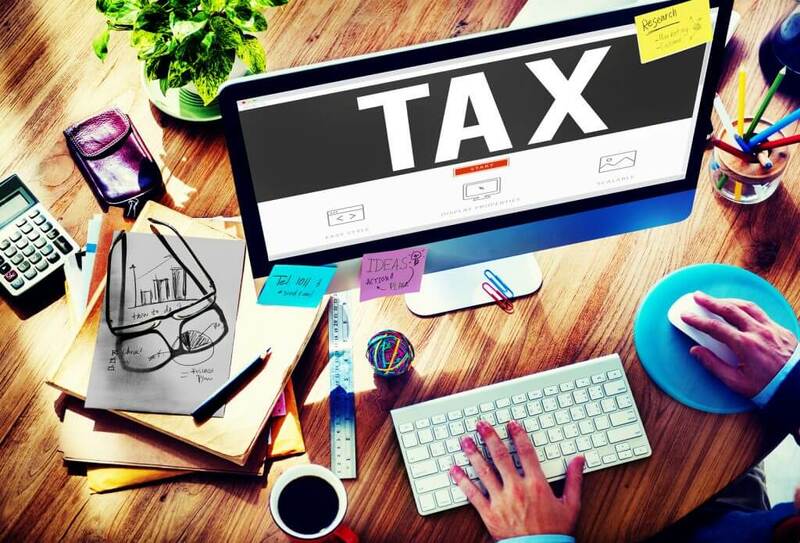 Through this project the OECD defines BEPS as “tax avoidance strategies that exploit gaps and mismatches in tax rules to artificially shift profits to low or no-tax locations” http://www.oecd.org/tax/beps/). An underlying goal for the new Convention is to forge a closer connection between the nation in which tax is paid, and the nation where economic value is actually created or added. An underlying principle of the existing OECD Model Tax Convention (see Article 1) is that an individual seeking benefits under a double tax treaty or agreement between two countries, must be a resident of one of those countries. In light of this, it is considered treaty abuse for a resident of one nation to ‘shop’ for a more generous tax treaty, often by creating a ‘conduit’ entity in the country to which the more generous tax benefits apply. The new Convention requires agreements to prevent and restrict treaty shopping, including a requirement that, where there is evidence of intentional abuse, an individual is deprived of the tax benefit that results from that abuse. The OECD Model Tax Convention (Article 7) holds that in order to tax the profits of a foreign business, it is necessary that that business have a ‘permanent establishment’ in that nation. The new Convention will require agreements to contain language specifying that those who seek to avoid tax through employing ‘commissionaire arrangements’ or similar strategies will be deemed to have permanent establishments in those jurisdictions and therefore be liable for a tax liability as if they were a permanent establishment. Note, Australia has indicated that, at this stage, it does not intend to adopt this Article. The new Convention requires agreements to update procedures around dispute resolution including the introduction of independent and binding arbitration, a specified time frame for resolving disputes and procedural rules for the appointment of an arbitration panel. The Federal Government has confirmed that legislation will be introduced shortly to proceed to ratification of the new Convention. In signing the new Convention, Australia provisionally notified which positions it will be adopting. Note, Australia has indicated that it does not intend to adopt some of the articles of the new Convention (such as the one relating to Permanent Establishments discussed above) and has indicated it is adopting some articles only under specified conditions. For detailed information on the way in which Australia intends to adopt the new Convention consult the Treasury website http://treasury.gov.au/Policy-Topics/Taxation/Tax-Treaties/HTML/Multilateral-Convention-to-Implement-Tax-Treaty-Related-Measures.